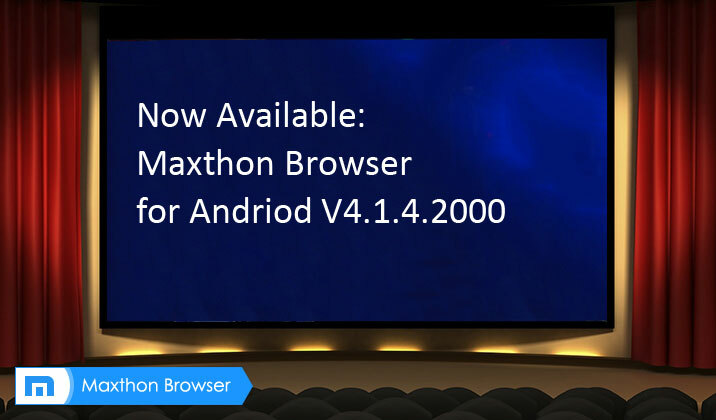 Today, Maxthon, a global software company that develops state-of-the-art web browsers, today released a new version of its popular Android browser — version 4.1.4.2000 — that now supports expanded offline reading and updating. 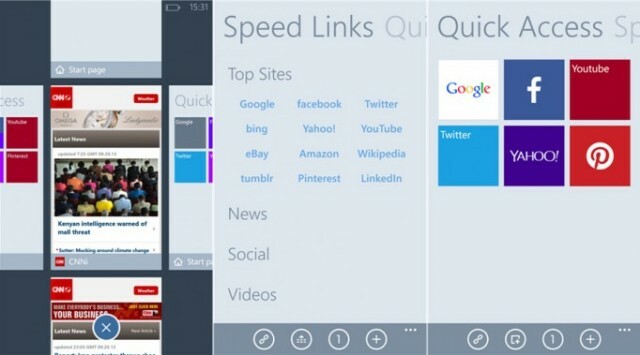 NewsBites is a Maxthon service where Maxthon’s C4 Cloud Engine harvests, compresses and then pushes the best news, technology and entertainment content from sources around the world directly to users’ devices to read or watch in a very user-friendly design. 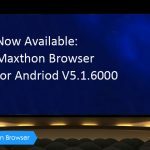 Launched today, this new version of Maxthon’s NewsBites service for Android supports silent WiFi downloading, notifications of new content and offline reading. 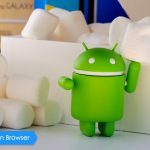 The industry’s top Android performance: Maxthon’s optimized core enables faster speed along with the world’s best HTML5 performance and the most comprehensive HTML5 support of any Android browser.